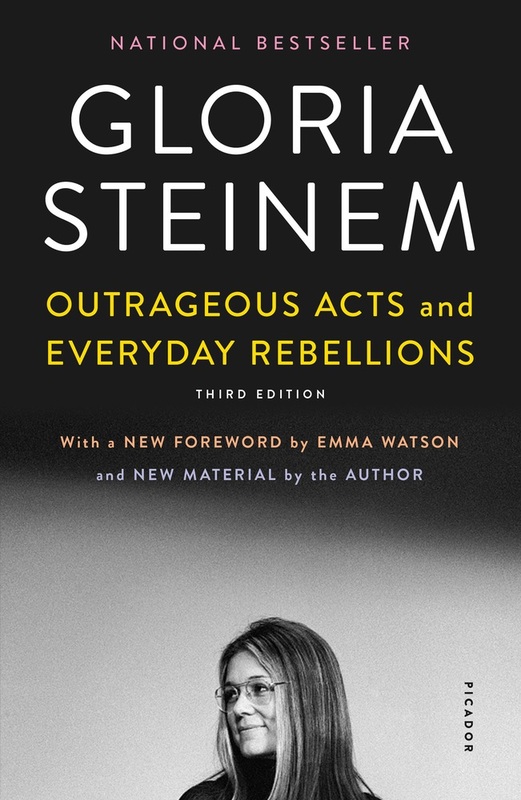 Feminist icon Gloria Steinem has spent decades advocating for women's rights. She graduated from Smith College, spent two years in India, followed by a tenure at the Independent Research Service. Steinem worked for several magazines in the 1960s before her 1969 article, "After Black Power, Women's Liberation," gained national recognition. In 1972, Steinem and Dorothy Pitman Hughes founded Ms. magazine, which had a trial run of 300,000 copies that sold out in eight days. She has since continued to fight for women's rights around the world.